Teach Flute: Choosing "The One"
The NFA is quickly approaching, and here at Powell, we are busy preparing inventory to bring. 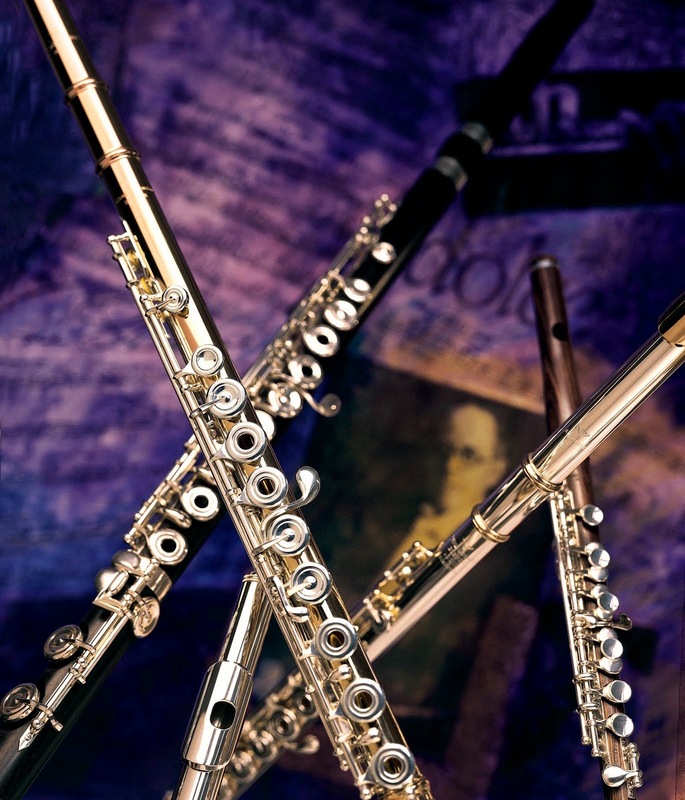 With so many flutes in one spot, this convention is attractive to those who are seriously considering a flute purchase. We always look forward to speaking with teachers, whether they are looking for flutes to recommend to their students, or accompanying their students for the decision-making process. 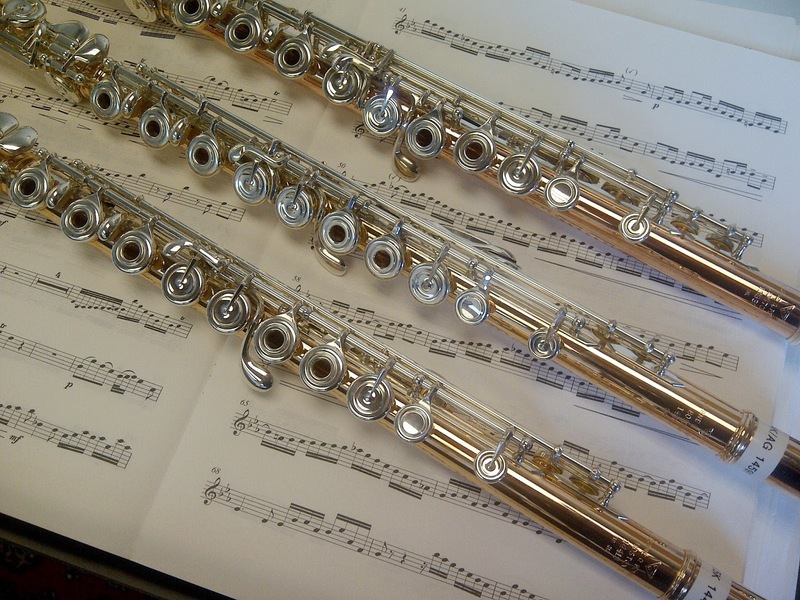 As both you and your students try flutes, it is important to take several factors into consideration before making a final decision. Often times, there are several contenders to choose from before selecting "the one." You and your students will compare the flutes and evaluate factors including tone, response, projection -- and of course, price. At the convention, you'll have the chance to speak with associates from the companies, so it is an optimal chance to ask questions. But what should you ask? Well, we know you will have a list of important questions of your own, but if your student is going alone, s/he may not be familiar with some of the "specs" (specifications) and terms. Discuss terms and features with them -- tube thickness, pitch, and mechanism options like split E, C# trill, D# roller. We all want to carefully consider the value of our purchases -- especially when selecting a flute. Materials are particularly important -- what material is used for the body? What about the materials for the headjoint and mechanism? Materials will often have their own set of terms -- is it a solid metal? Is it plated? Powell's President, Steven Wasser, write about this topic in a post on our Flute Builder blog at http://www.flutebuilder.com/2012/10/the-gold-in-gold-flute_3.html. You will hear specs on mechanisms, too -- is it a pinned mechanism, or is it pinless? What type of pads are used? Finally, you want to make sure that your students ask about the warranty terms. Whether flute trials take place at the convention or when you get home, the questions on features and specs are always important. If you are at the convention, you'll have the chance to ask questions, and company associates are happy to help. When you are at home, you'll still want to keep these questions in the forefront. Check the companies' websites, and if you cannot find information that is important to you in this process, or if something is not clear, make sure to contact the company directly -- it will be WELL worth it!